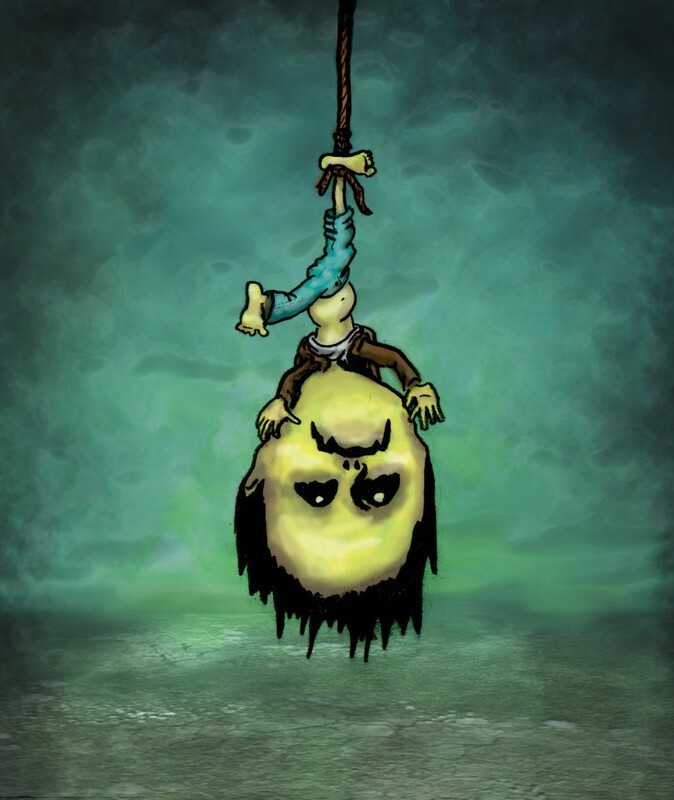 As promised, we give you a new character for After the Virus. As tough as Robert may be, he’s up for a challenge when Angela comes to town to take control of the neighborhood gang. 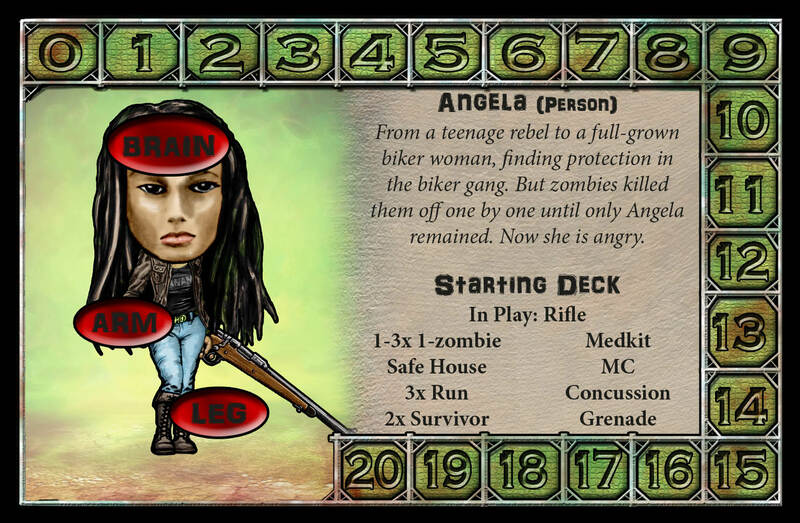 Having lost her biker brothers to the zombies, she’s been spending several weeks searching for a new community with which to battle the zombies and claim her revenge. But with all that anger along with last week’s release of the Confrontative Variant, where players can play against each other, it is not quite clear who she’ll be aiming her rifle at. 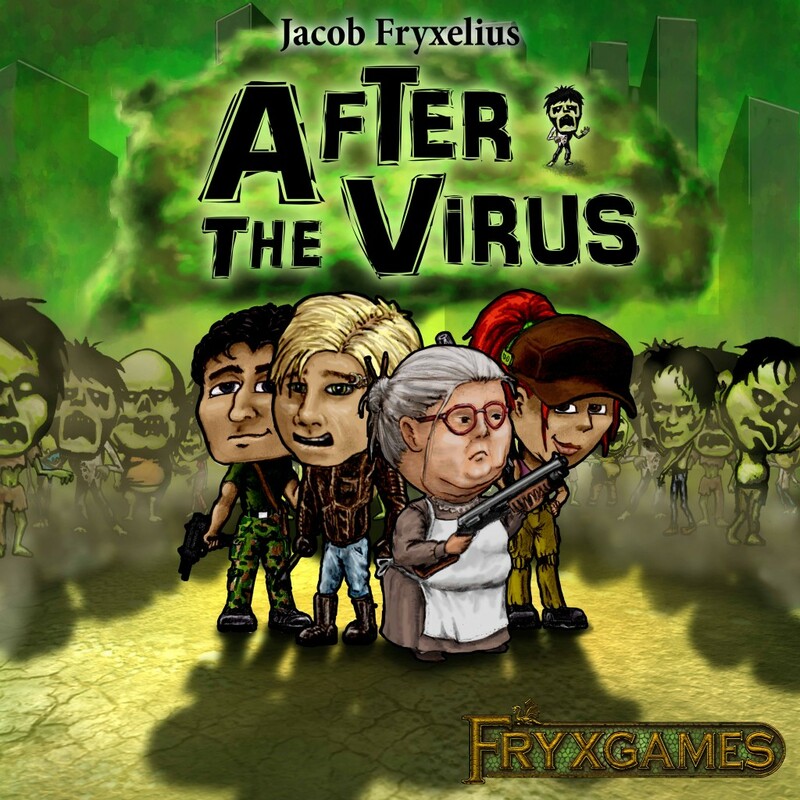 Angela is the fifth character for After the Virus. 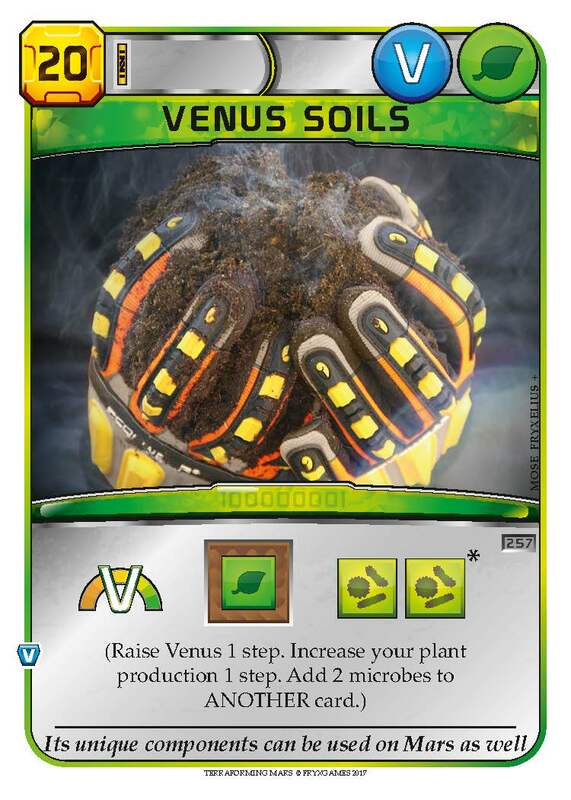 You can download a print-and-play-friendly pdf here. 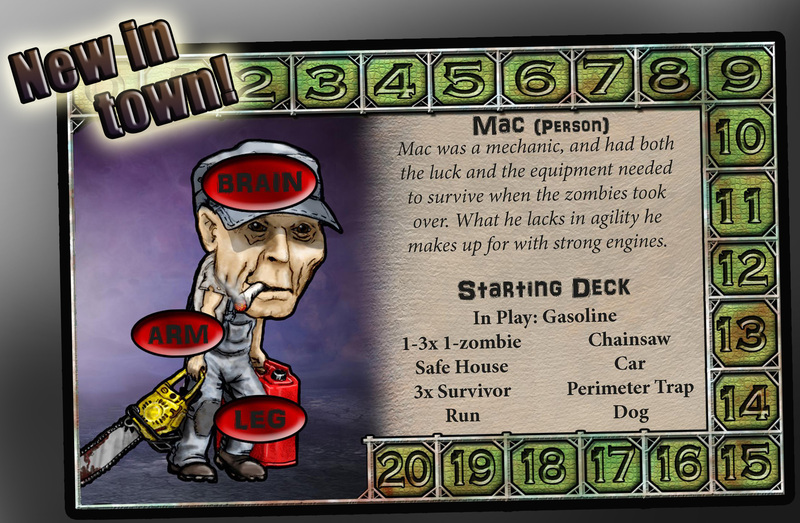 With a rifle in play from the get go, she has a way of dealing with the zombies in her discard pile, which will abound with the help of Concussion Grenades and a trusted MC. 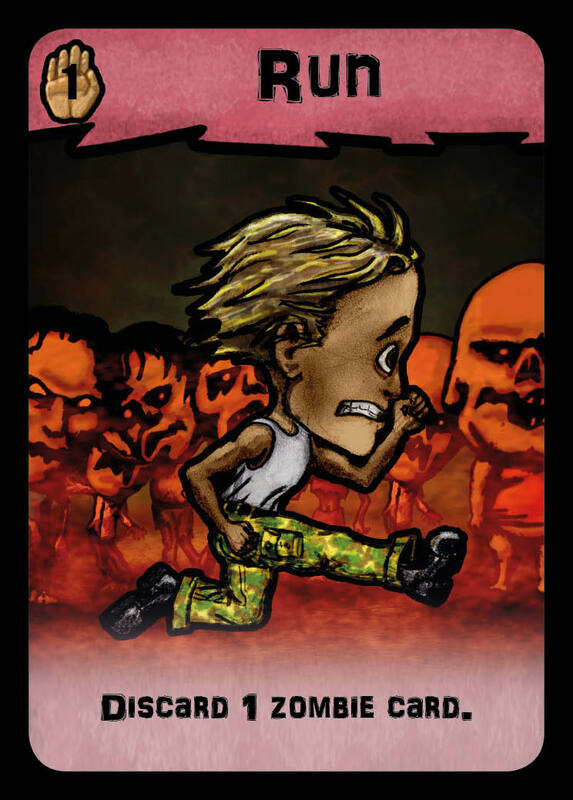 As with the other characters, you will find some of the campaign missions easier, and some others significantly harder to complete. 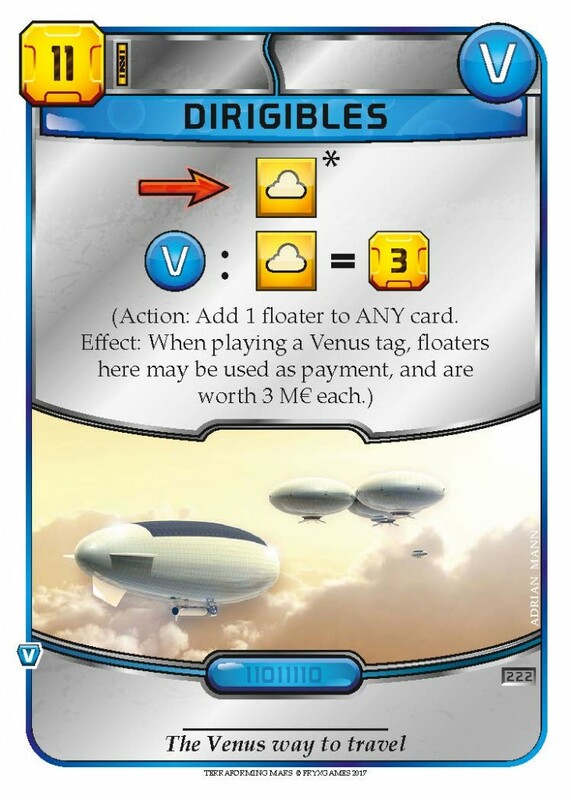 And if you get too frustrated with the campaign, just challenge your friend to a duel with the Confrontative Variant. 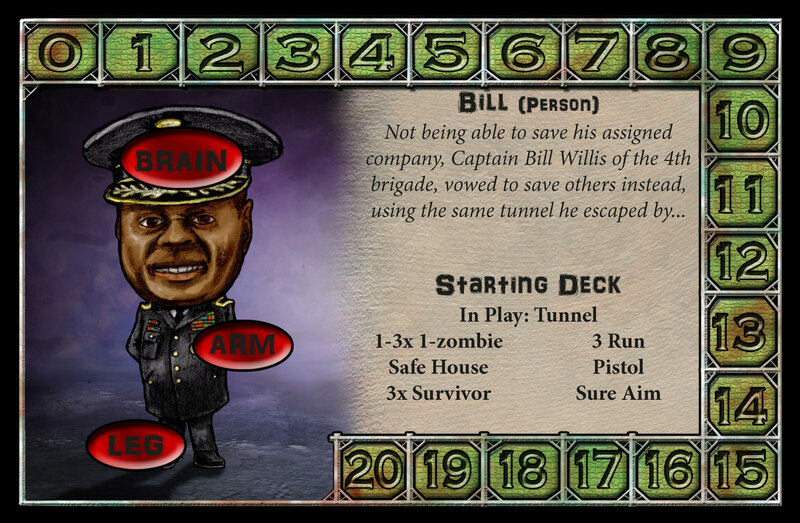 I’d like to point out that I’m not really all that illiterate about the zombie theme. 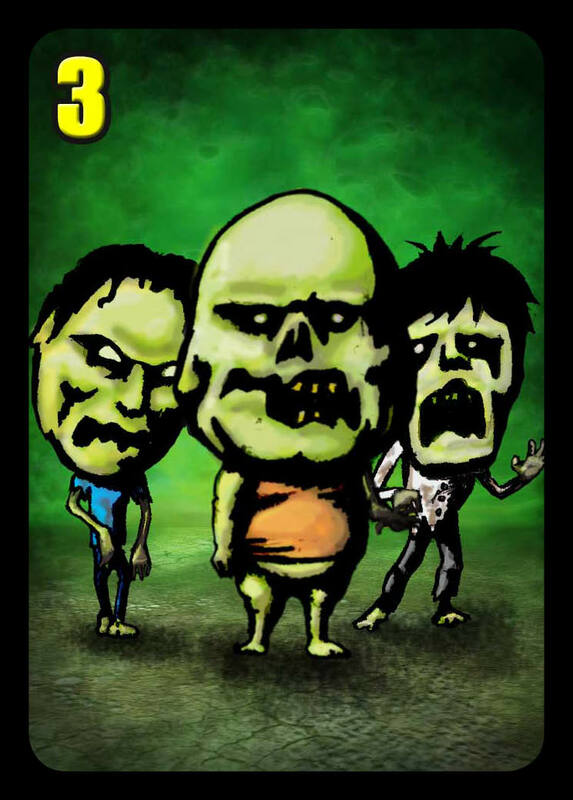 I have watched a handful of zombie movies. 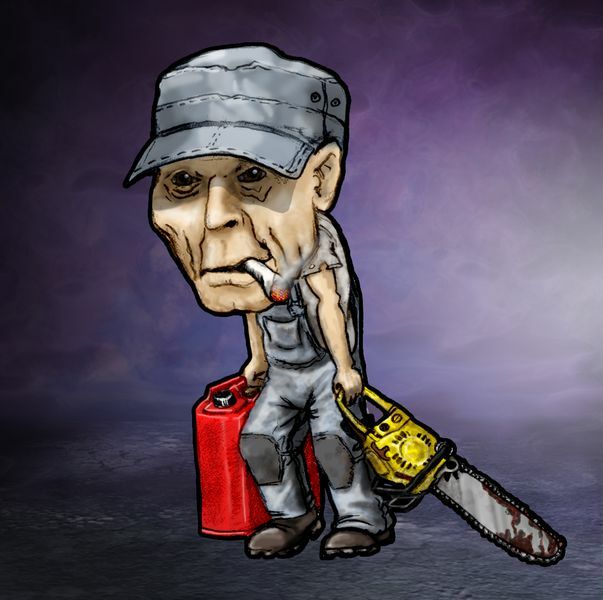 So you can expect to encounter many familiar things in this game. 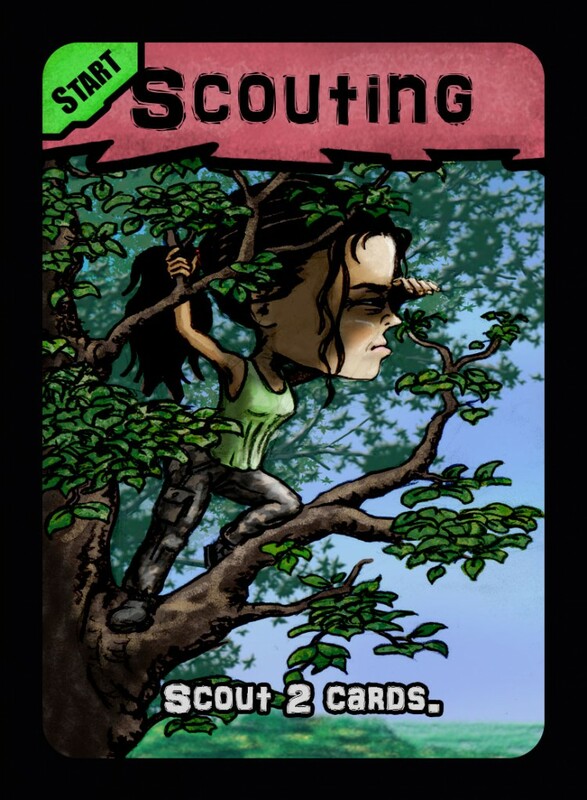 My goal for this game is for the game mechanics to channel all these thematic details into a feeling of desperation. 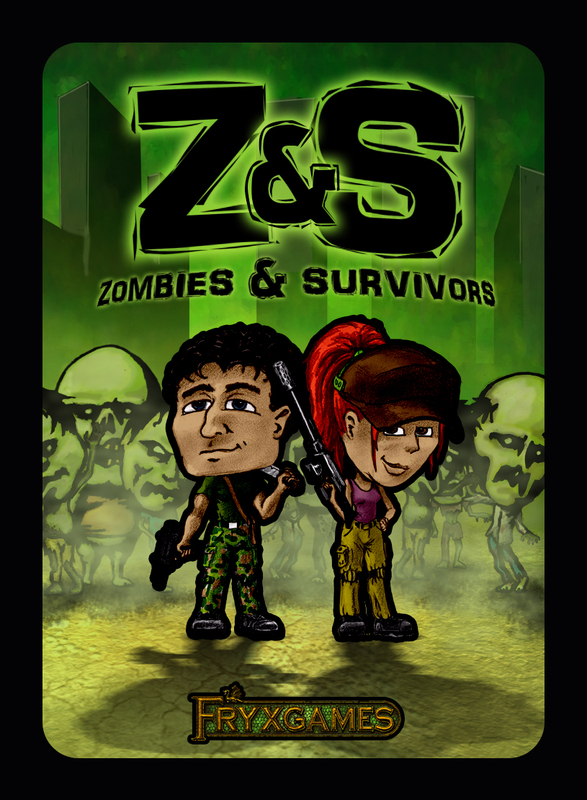 Zombies & Survivors is a kind of deckbuilding game, where only some of the things you find go into your deck, while others stay on the table. 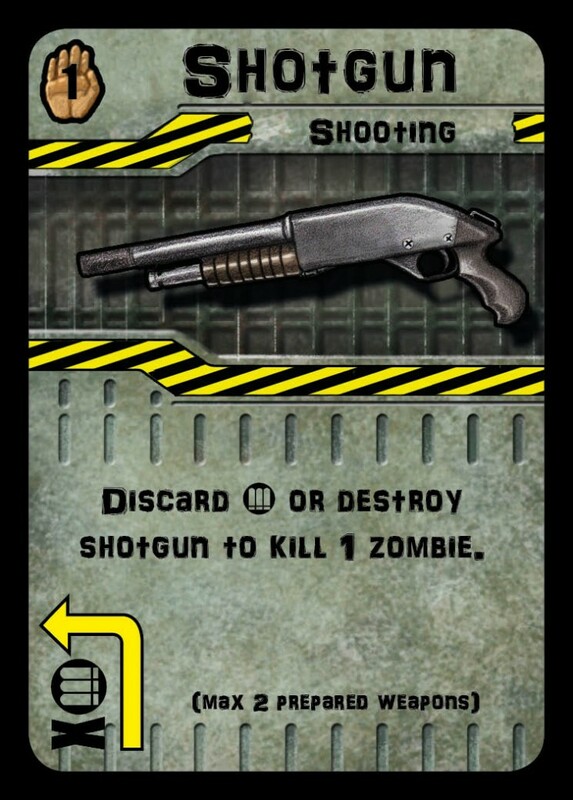 What is certain, is that zombies will enter your deck, too. 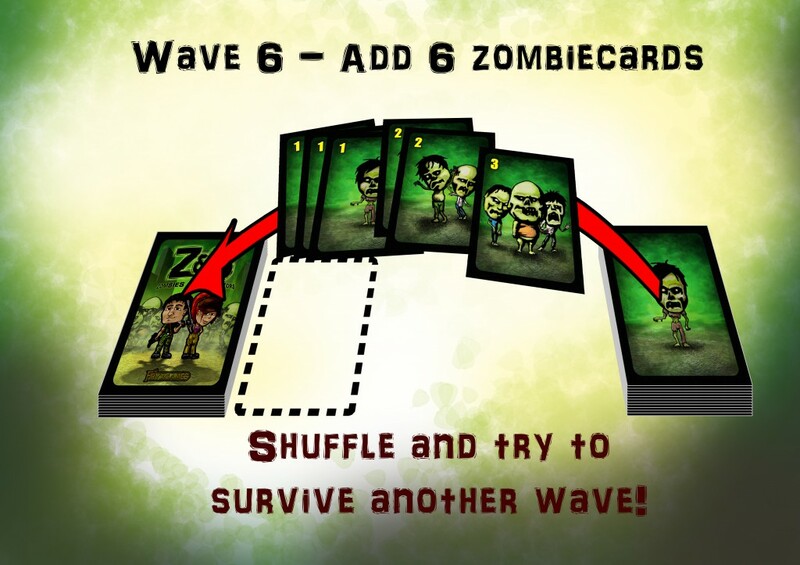 Each time you reshuffle your deck, the zombie wave number increases, and that number tells you how many new zombie cards must be shuffled into the deck. 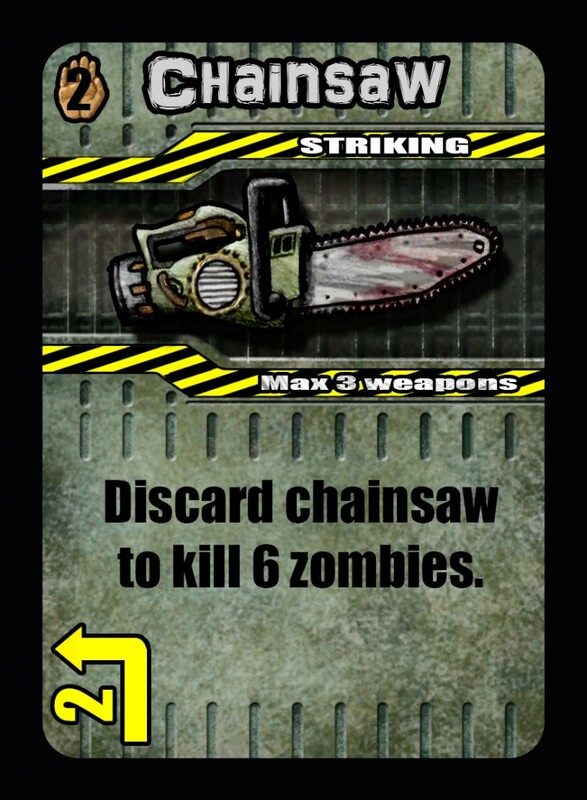 Not only will you face more zombies, but they will also decrease the number of useful cards you draw. 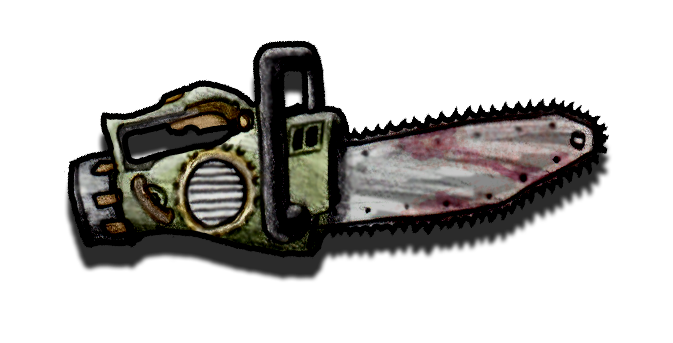 A chainsaw is really handy when meeting many zombies, but take care, because once you use up its gas, it takes time to find more and refill it (it has to go through the deck to come back again). We’re back home again after Essen Spiel. As usual, it takes at least a week before we’re back on track. Many familiar faces visited our booth again this year, but also lots of new ones. Thank you all for stopping by, grabbing our Swedish candy and our games. Wilderness is sold out, and many really missed it at the fair, but our table and time were filled with our other games, especially Fleets with the new expansion. Just as last year, we had a beta-tester event, showing another upcoming game. 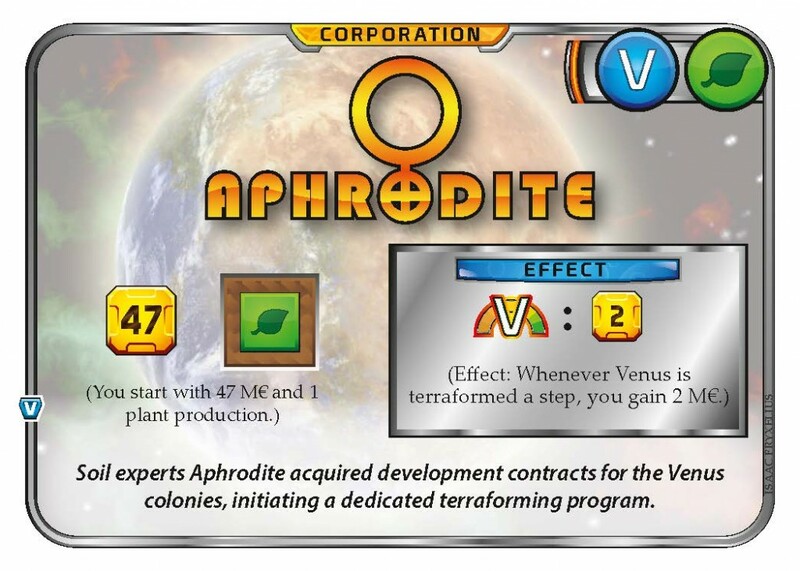 The beta-testing of Terraforming Mars was a huge success, both for spreading the word and for streamlining the game, so now we want to give the same opportunity to – Zombies & Survivors! 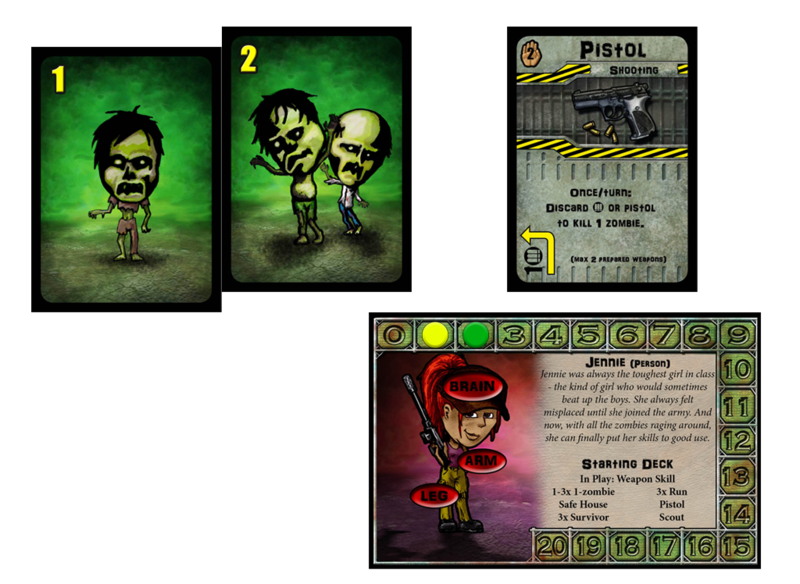 It is a cooperative card game, where zombies invade your deck and you have to gear up to meet the threat. 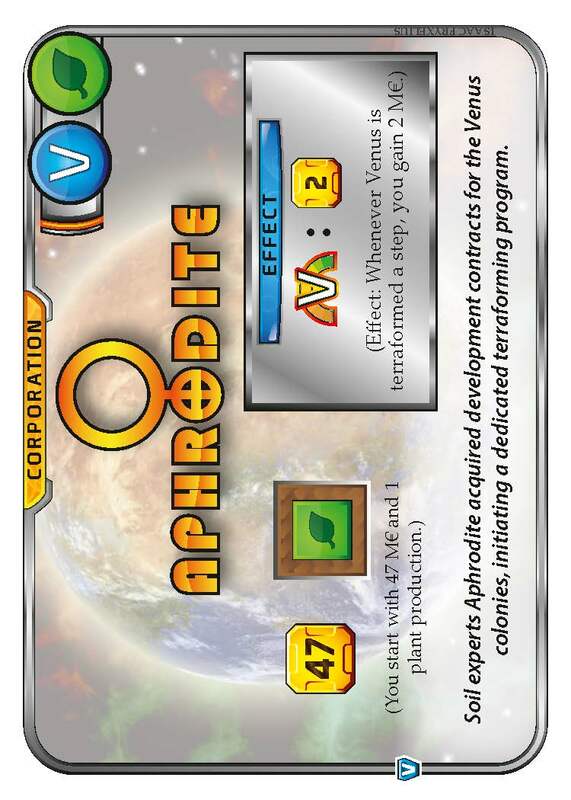 We really look forward to getting feedback on this, and have already enjoyed some of it. Once again, thank you all for supporting us! Tune in, all future (and returning) beta-testers! Soon we will meet in Essen, where you can scout our next game.